Woody trails, coniferous tones, pleasant earthy fragrance…….is this a pine forest? No. 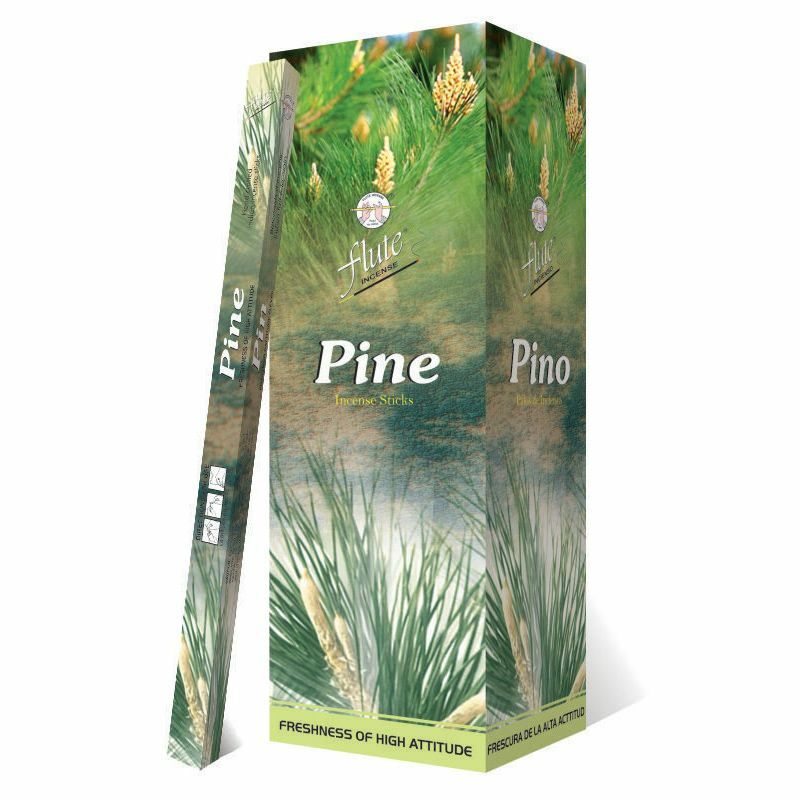 A single incense stick with fragrance deep, strong and lasting like its source.